$29.95 for a service call! All repairs done in your home. Call (614) 890-7362 today! 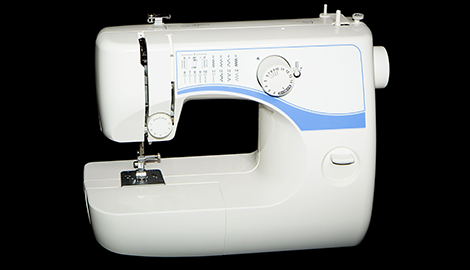 Call Sewing Machine Repair in Columbus, OH for all your sewing machine repair needs. 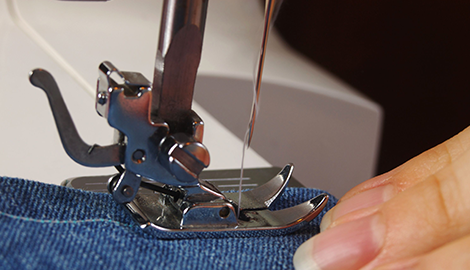 Reach out to the professionals at Sewing Machine Repair in Columbus, OH! 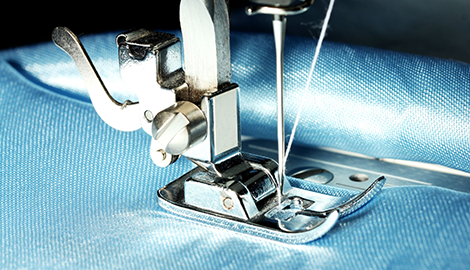 Give us at Sewing Machine Repair in Columbus, OH a call today! $29.95 for a service call! We come to you. We also sell used machines. All metal! Sewing Machine Repair in Columbus, OH offers sewing machine maintenance for longer lasting performance. Sewing Machine Repair in Columbus, OH is a mobile sewing machine repair company. We are family owned with professionally trained repair technicians, who will bring our sewing machine service repair to you. For 30 years, we have built our business on our customers’ convenience, so they can have their sewing machines repaired and serviced at home. 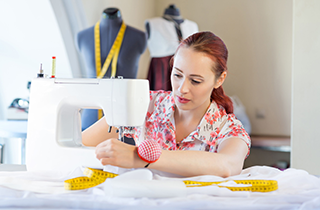 Sewing machines have many mechanical parts, and, as with all mechanical parts, the only way to maintain functionality is through frequent use and routine maintenance. 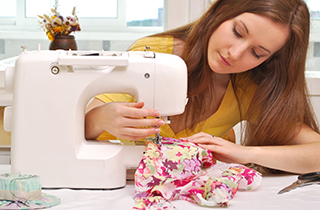 If you are a frequent user of a sewing machine, consider more regular maintenance. If your sewing machine has been stuck in the closet for a long time, consider an initial full maintenance service and then periodic service to keep the parts freshly oiled and ready to work when you are. 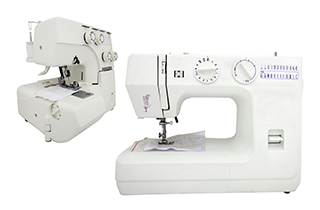 We offer mobile sewing machine maintenance for all types of sewing machines. Even with the many differences between the mechanical, electronic, and computerized sewing machines, all three types still require the manual placement of bobbins, thread spools, and presser foot. Differences include added memory systems, LCD screens, and touch pads or buttons for automatons. We work on all these features and more. We are your trusted source for sewing machine service, repair, and parts. From annoying little glitches to major repair needs, you can count on us for quick, efficient service. We know you cannot afford the time and frustration when your sewing machine acts up and threatens to cause a delay in your special project. Customer satisfaction is our number one priority. We will fix your machine right the first time! We are open Saturdays, and all our work is guaranteed. Call today, and schedule sewing machine repair service in your home with Sewing Machine Repair in Columbus, OH.